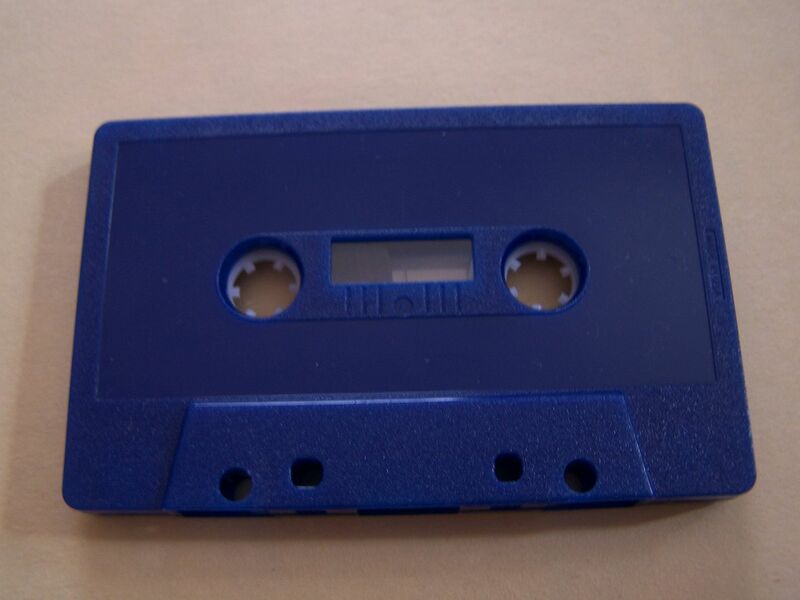 For the sake of clarity I listened to this as the third cassette from Tolmie Terrapin and as the first two were of the rocking manner with a harder pattern to distinguish I wasn't sure what to expect going into this one except that I knew it was going to be unique. 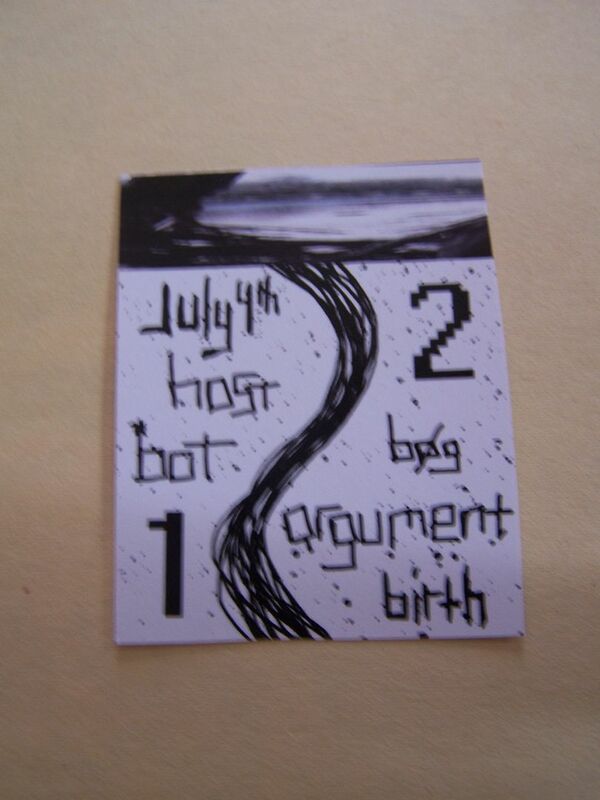 "Bot" begins with ringing whirrs which blend into static distortion. 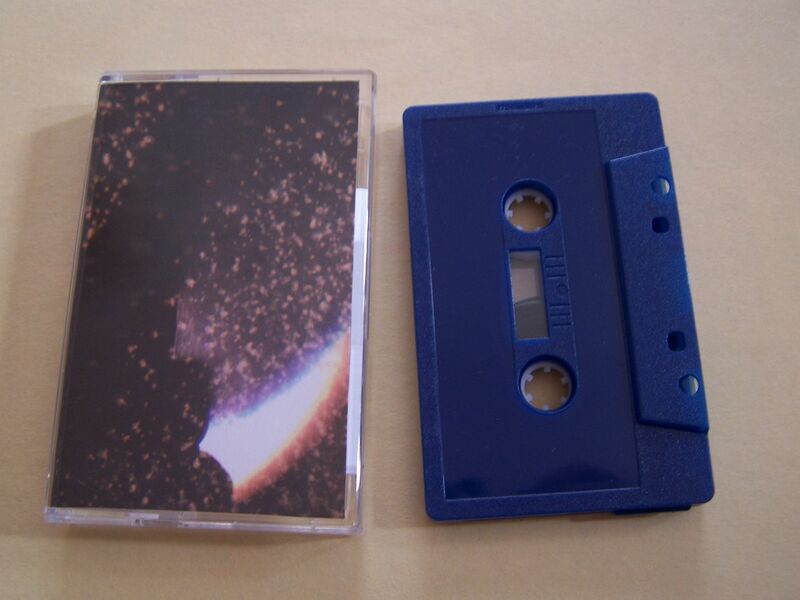 There are some blips and wumps and right away I recognize that this is going to be closer to instrumental noise than the rock music heard previously from this label that is quickly becoming one of my favorites. After quietly fading out it comes blasting back like a ringtone during a moment of silence. It has this Knight Rider build with some back and forth bits. I'm trying to think of it as transitioning into an Alfred Hitchcock movie or maybe even Flight of the Bumblebee, but all I can see is KIT driving through the desert haze. It begins to get groovy, like "Beat It", and then it carries on with a Sublime type of bass line. The feel here is one of perhaps bobbing your head at first but eventually having your full body moving along to the song. Though instrumental, this right here in and of itself is telling its very own story. On the flip side we build with tones that remind me of the song "Cold as Ice". Beats come out next and then there is this slight guitar strumming that could be mistaken for ticking. There are ambient backgrounds and it begins to grow spatial. Static zaps lead to whirrs. 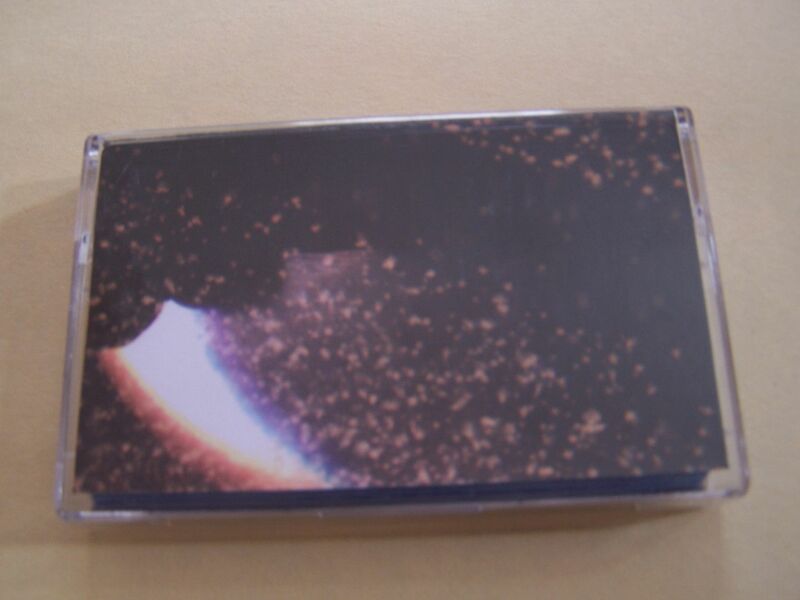 This is a celestial ride through space and it slowly turns into FNL guitars. Eventually we switch it up and there are these guitar ticks that sound like that one riff you probably know from the song "Just What I Needed". Following some lightsabers the pitch builds up to the highest of heights before ending. This goes out in a sort of yelp or howl, depending upon how you feel about the vocal chords of various animals. 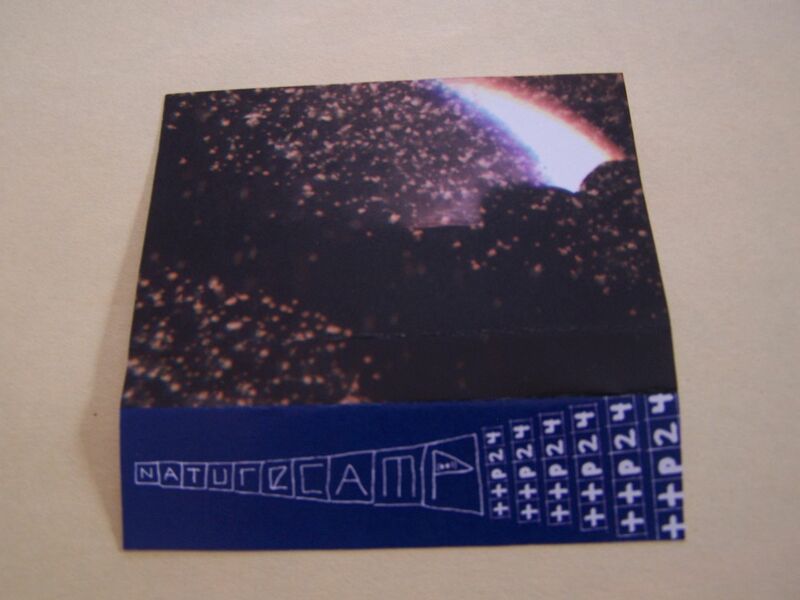 I'd like to be able to tell you a story about this cassette based upon the fact that the artist is called "Nature Camp", but I can't. I'm not sure what a nature camp is exactly and I'm not really sure if it even exists. When I was a kid I went to camp for a week or so in the summer but it was always Bible Camp (No, I'm not joking) Oh, the memories I could tell from there. Luckily none of them come out when I'm listening to this. I just like to listen to this one and see where it takes me whether or not I tell any of you about it at great lengths.